$115.00 in line with the Age of Sigmar sets of 10 guys I'd be 95% confident. Don't forget the FW ones have no guns, whereas the plastics do, so you will need to take that into account. £24x2 + £12 for a set of 10 guns, +15% shipping is approximately $153NZD. 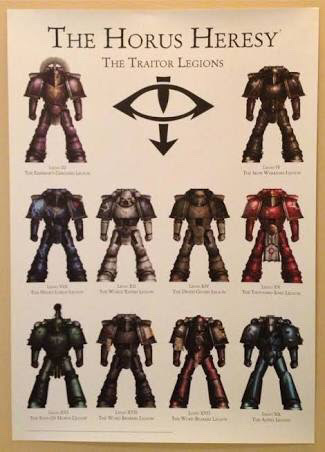 The Calth ones also get a heavy weapon, ammo pouches and a veteran sergeant head so some other additional value there. Yep I did miss the bolters. Still a price point around that for a Tactical Squad ($75) shouldn't be unexpected. I think I'd struggle to see $115 as justified.